Vintage Lace Bottom Tea Length Dress | Sung Boutique L.A. 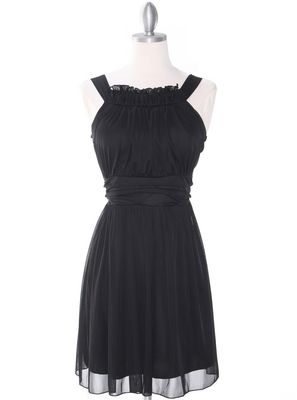 This elegant vintage tea length cocktail dress features a V-neckline with lace over contrasting color satin skirt. Fun, elegant, and classy.